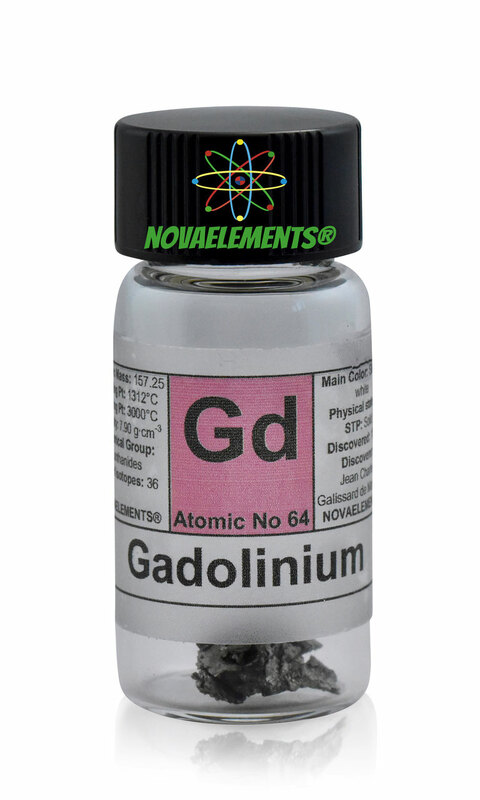 Gadolinium has some special applications in high-tech and medicine. 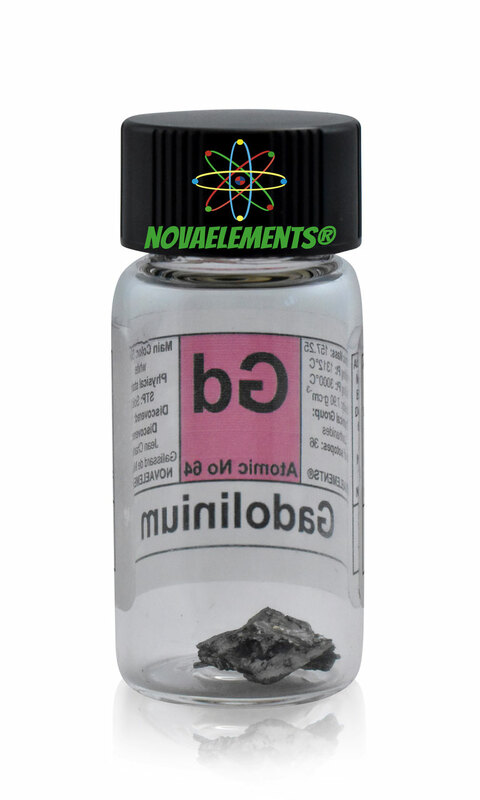 It is rather toxic and is the first element that was named after a person, Finnish chemist and geologist Johan Gadolin. 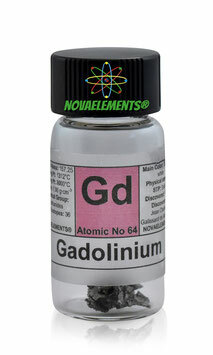 High purity gadolinium metal element 64 sample of 1 gram in glass vial. Pure Gadolinium metal sample. 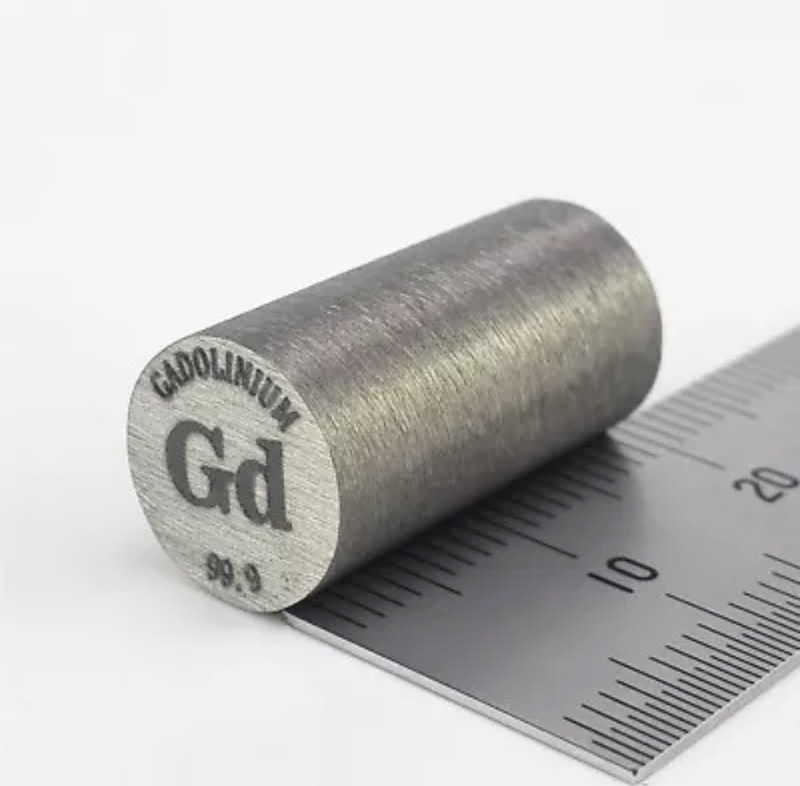 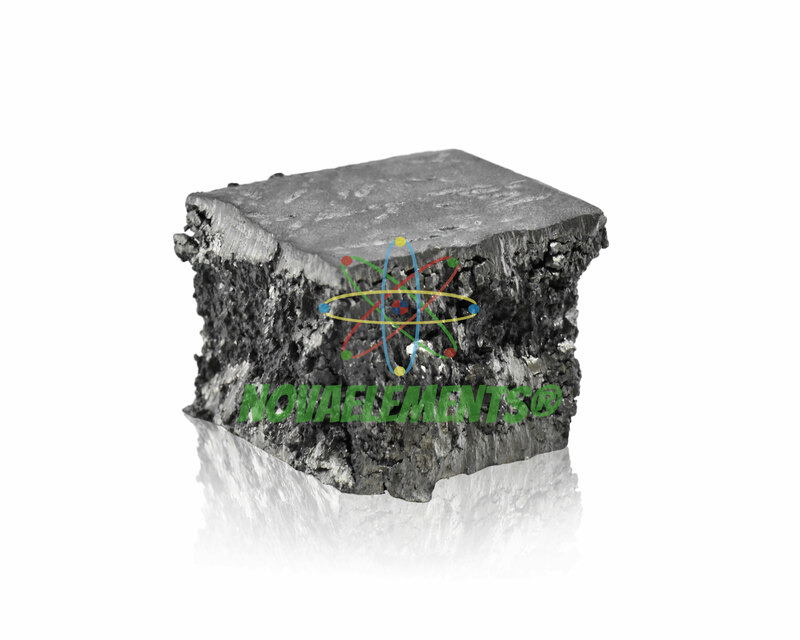 High purity 99.9% Gadolinium metal rod, element 64 Gd sample.